This year’s conference takes place at the Milano Congressi, one of Europe’s largest convention centers, in the heart of Milan. 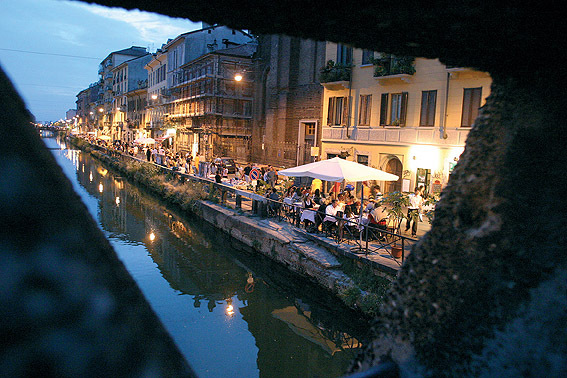 Everything is within easy reach, including the city’s finest attractions, such as Leonardo Da Vinci’s Last Supper, less than five minutes’ walk away. And the old part of town is just one Metro stop away. Milan Malpensa (MXP) is Milan’s largest airport and is recommended for international flights. It’s over 50 km from the city centre. Trains travel directly to the station located under Terminal 1 from Cadorna station (express service, 30 mins – €12) and Centrale and Garibaldi station (from 45 mins to 1 hour, depending on stops – €10). 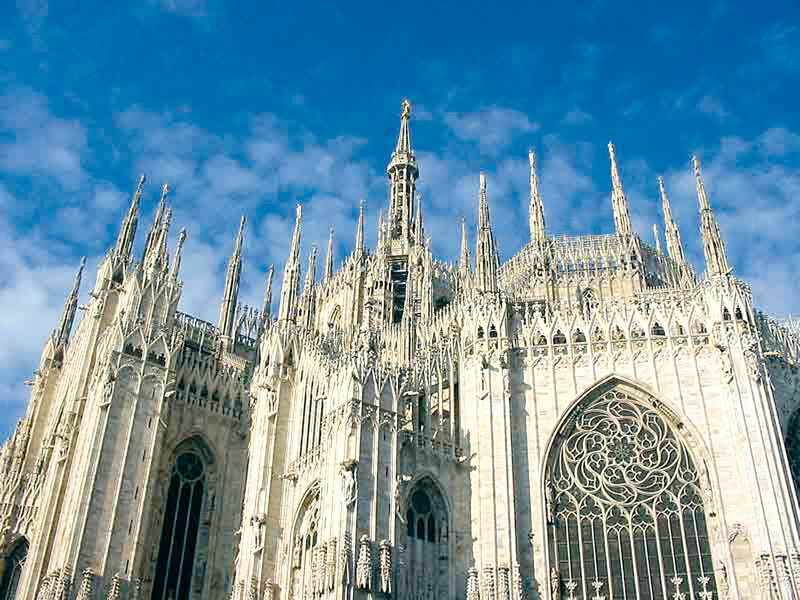 Milan Linate (LIN) is the closest airport to the city centre, only 8 km away. Flights to/from Linate tend to be short-haul flights from Italy and other European countries. View more instructions on how to arrive to MiCo from metro, train, bus and taxi here. 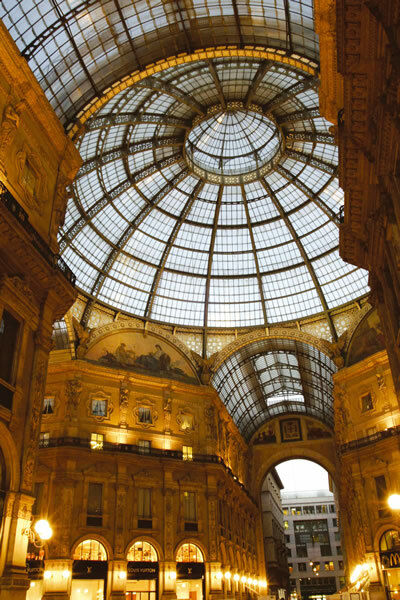 Please visit this link where you can select hotel options for your stay in Milan. You will be able to choose from 3-5 star hotel options and view a city map to see where the hotel is located in relation to MiCo. Contact textileexchange2018@micodmc.it for any hotel questions. Textile Exchange is not affiliated with any of these hotels and all inquiries must be sent to this email. Ci vediamo a Milano! | See you in Milano!